Campaigners are urging Baltimore Mayor Catherine Pugh to ban cow's milk from children's menus at restaurants. Sodas and other sugary drinks were removed as a result of the Baltimore City Healthy Kids Meals bill, which came into effect on July, leaving water, milk, and 100 percent fruit juice as the default beverage options for all kid’s meals offered at restaurants in the city. Speaking as the bill came into effect, Dr. Leana Wen, Baltimore City Health Commissioner, said: "The science is clear: one of the biggest contributors to childhood obesity is sugary drinks, and childhood obesity is a major risk factor for diabetes, heart disease, and early death. "Taking out empty calories from sugary drinks is a powerful lifestyle change we can make to help our children to get and stay healthy. This law will help families make the healthy choice the easy choice." But animal rights charity PETA has written to Pugh asking her to add milk to the list on health grounds, as it is 'loaded with saturated animal fat and cholesterol and contains no fiber or complex carbohydrates'. 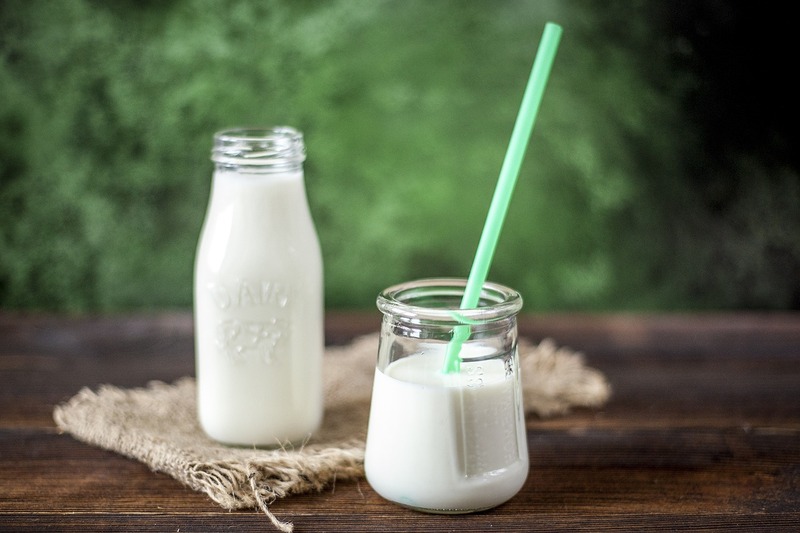 PETA Executive Vice President, Tracy Reiman, said: "Cow's milk has been linked to everything from acne to allergies to constipation to ear infections. 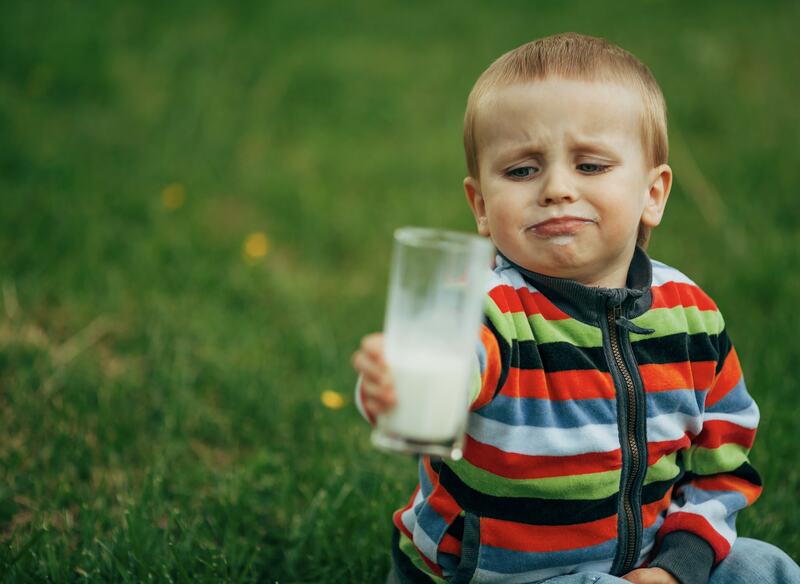 "PETA is urging Baltimore to protect both cows and children's health by putting milk on the banned list right alongside sugary sodas." The charity adds that in addition to potential health issues, milk is ethically problematic, causing cows 'the trauma of their calves being stolen from them so that their milk can be consumed by humans instead'.